Cell phone data usage has been on a steady increase over the last several years. However, in certain areas of the world such as Latin America, that usage has exploded. This increase in usage presents a unique opportunity for brands to engage with customers by meeting their growing demands for data. 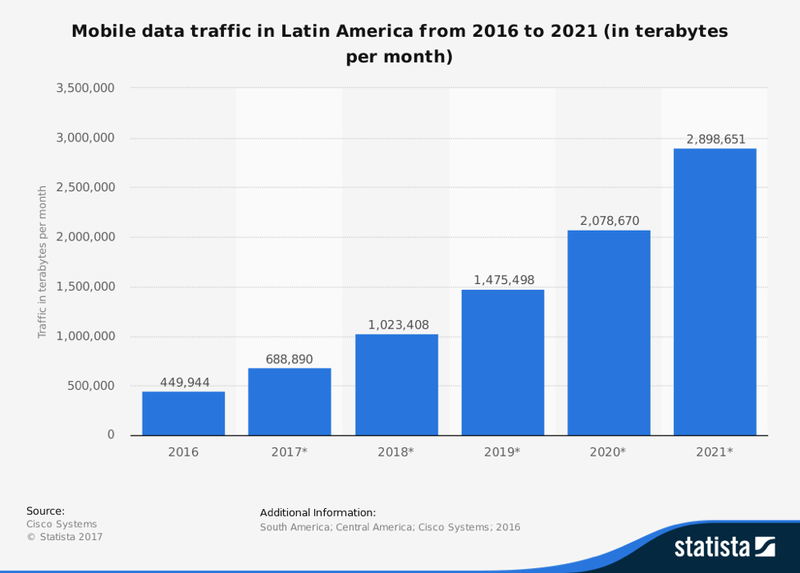 Figure 1: Mobile data usage in Latin America is rapidly exploding. In a recent post, we talked about how using Data Rewards as a tool creates a win-win scenario for both companies and customers. In this post, we are going to look at another tool that creates the same scenario: Brand Sponsored Data. Basically, Brand Sponsored Data gives customers access to companies’ content without them having to worry about data costs. When a company sponsors its app or mobile website, they offer customers to browse in their app or mobile website without consuming any of their mobile data. Like Data Rewards, the success of Brand Sponsored Data as a tool rests on the fact that it meets the needs of consumers. Especially in the LatAm region, the increasing demand of mobile data and the limited access presents a good opportunity to solve a consumer problem. In this market, most consumers are on prepaid data plans and over 30% of consumers run out of data each month. In fact, users develop data avoidance strategies: on average, one-third of users will only use or download apps when they are connected to wifi – and this percentage even increases when looking at consumers who are on a prepaid data plan. 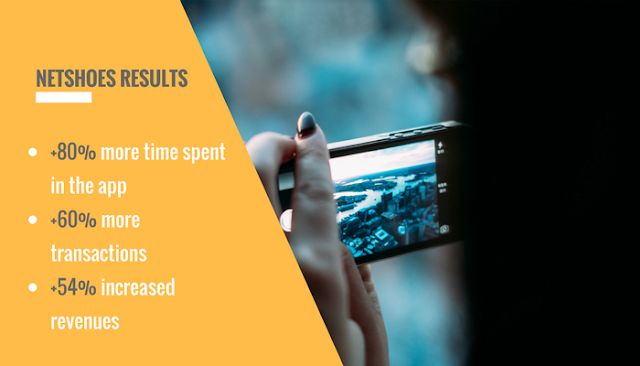 This means that consumers are less likely to engage with a company’s app or website unless the app’s name is WhatsApp, Facebook, Instagram or similar. 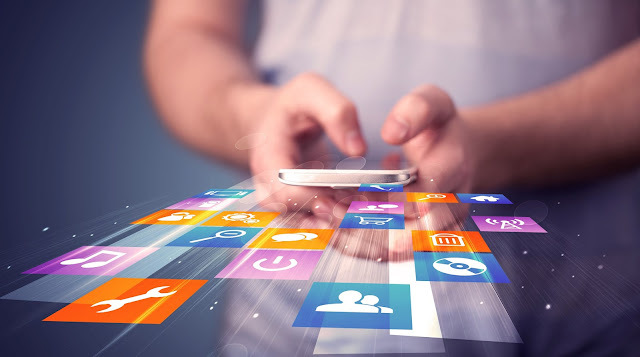 Companies whose apps need to sell, offer services and have a lot of competition especially need to invest a lot of money to promote the popularity of their app, increase download numbers and transactions, improve customer experience, increase monthly active users and more. Figure 2: Customers on prepaid data plans are hesitant to use apps unlesss connected to wifi. This is where sponsored data comes in as a new marketing tool, helping companies to drive many of these KPIs simultaneously. Due to the fact that sponsored data is helping customers to save mobile data and companies can give back a direct benefit to its users, customers tend to engage more often with sponsored apps compared to non-sponsored ones. For many users, it is difficult to assess how much data is used per activity. How much data is used to watch a video, to play a mobile game, to download an app or for a shopping transaction? Companies who sponsor their app take care of these anxieties and create a worry-free customer experience. Figure 3: Netshoes had great results using Brand Sponsored Data. Netshoes started with Brand Sponsored Data in November 2015. Due to the success, Brand Sponsored Data remains a crucial and regular part of their marketing mix every year. To learn more about other showcases and how this tool can help increase customer engagement while also meeting tangible customer needs, visit our website.